Microsoft officially confirmed on Thursday that Angry Birds will be available for Windows Phone 7 on April 6th, 2011. All of these games alongwith Angry Birds will be available on April 6th and will feature Xbox LIVE integration, Achievements, leaderboards and more. The confirmation of Angry Birds coming to Windows Phone 7 reflects the fact that after Android and iOS, even Windows Phone 7 is gaining market share as a popular mobile platform. 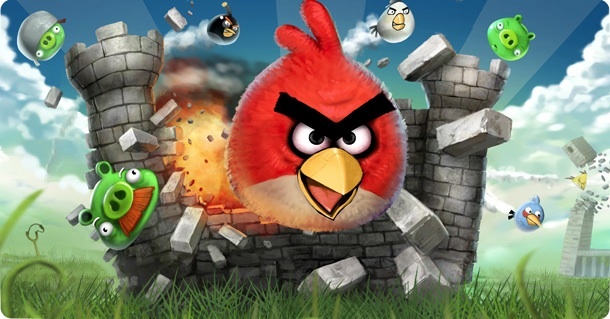 Angry Birds is one of the most popular iPhone apps and is also enjoying huge success when released for Android platform.